You need more information (or multiple fields) included in your connection field drop-down. 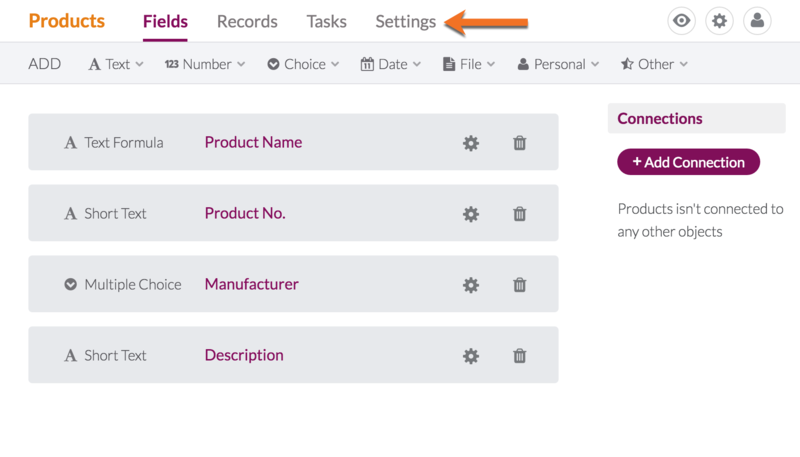 From the data section of your builder, select the object where you want to display multiple fields in your drop-down. Add a new text formula field, we’ll call ours Product Name. Once you’ve named your new text formula, select each field you want to include, adding symbols or characters between them as desired. 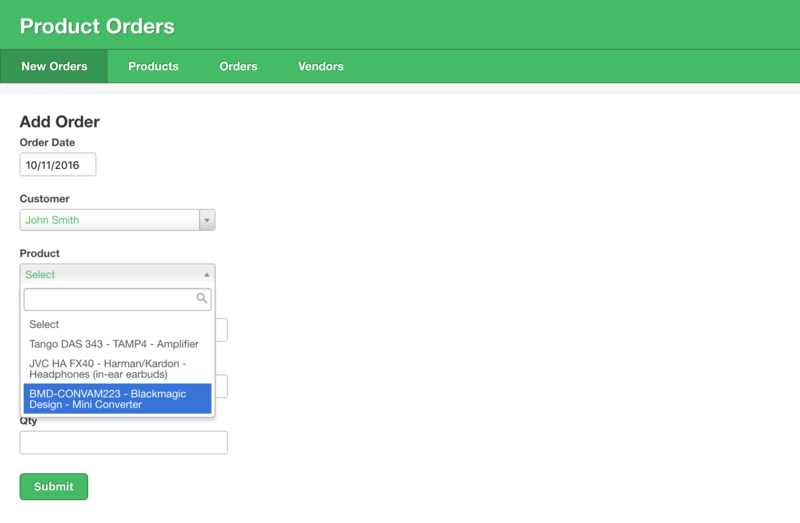 In this Purchase Order example, we’ll add Part No - Manufacturer - Description, then click "Add Field" to save it. 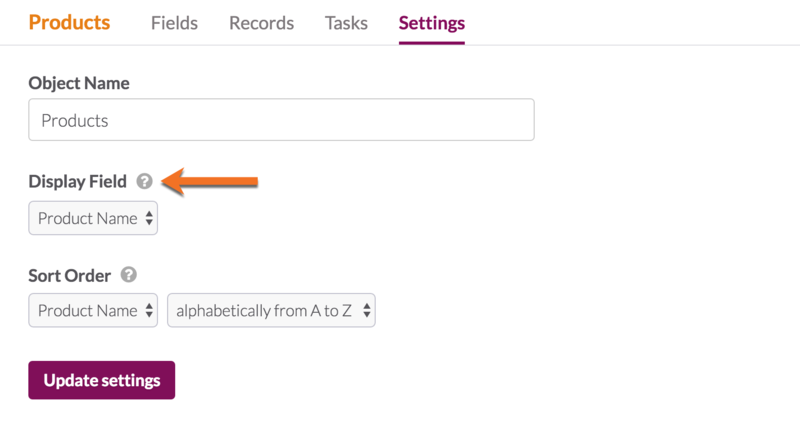 You may need to allow your records to update, as this text formula field works like an equation, and will need to query your data to update records based on the new formula.